Home/What is an Audio Guide Gdansk? 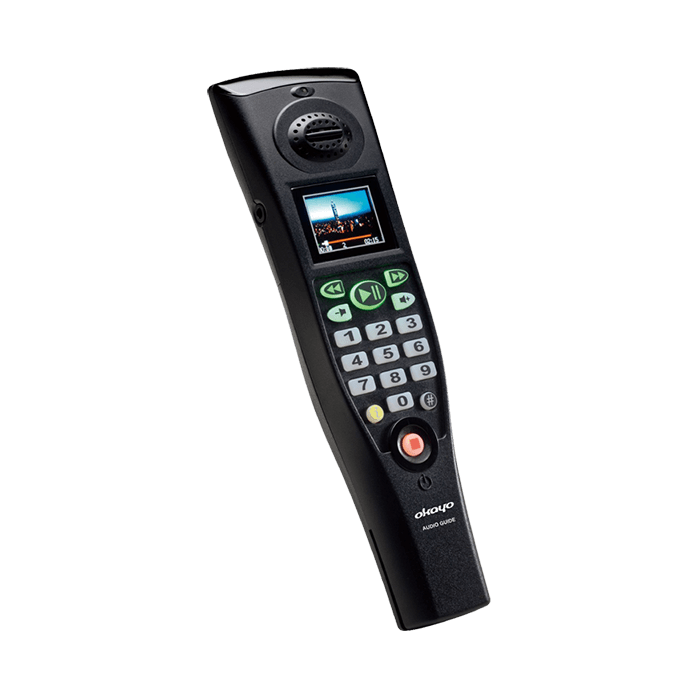 What is an Audio Guide Gdansk? Audio Guide Gdansk is an extraordinary audio guide for tours around Gdańsk. Explore the city at your own pace, without any heavy and boring guidebook in your hand. Simply put on your earphones and hit the road! You can choose from 40 tracks, 20 locations, and 4 languages. Among your guides you will find the Emperor Napoleon, the great astronomer Johannes Hevelius and even the King of seas Neptune himself. The audio guide will not limit your trip or impose any pre-planned route. Choose a trail yourself and make your own sightseeing plan. 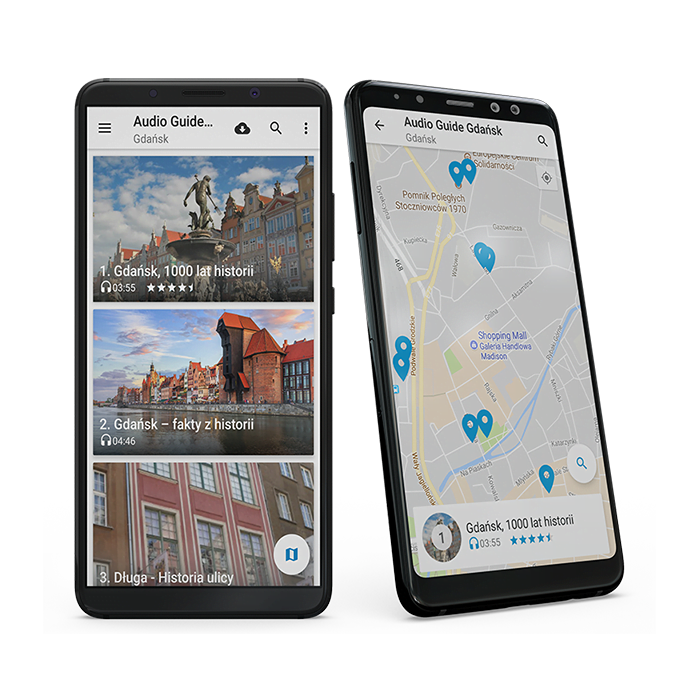 Audio Guide Gdansk is an advanced form of touring at a price affordable for everyone- it is just a fraction of the price for touring with a guide or in an electric car. You no longer need to carry a heavy guidebook with you. Our mobile application will guide you to all the points with the help of GPS-navigation and embedded map. When you rent an audio guide in Visitor Center you get a map for free. Mix convenience with pleasure! Take a walk around Gdańsk. Each of the must-see places are located max. 20-minute walk away from the Visitor Center. Download the Audio Guide Gdańsk application from the Play store and get two recordings for free. Buy an unlock code and get full access to all 40 recordings. You will pay only € 1.50 - it's just € 0.04 for one recording! Buy a ticket at our store i wypożycz audio przewodnik w Punkcie Informacji Turystycznej w Gdańsku. and rent an audio guide at the Visitor Center in Gdansk.